Fantastic loft close to all Downtown Portland has to offer! This unit features tons of natural light & a great open layout ideal for entertaining. High ceilings & wall of windows with cityscape and bridge views. Spacious bedroom area with large closet. Deeded 1-car garage/secure parking & storage unit. Washer/dryer in the unit. 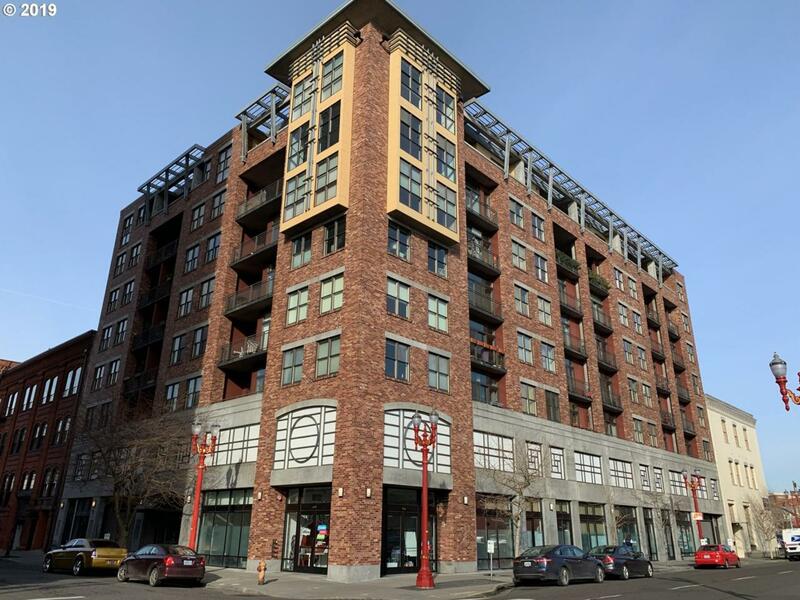 Convenient location near Max lines, Pearl District, Waterfront Park, shops & restaurants. Bring Offers. Listing provided courtesy of Legacy Realty Group.